is a company that provides printing service. Our office is located in Jalan Segambut, Kuala Lumpur (KL), Malaysia. We specialize in uniform printing, trophy, premium gift, name card printing, banner printing, etc. 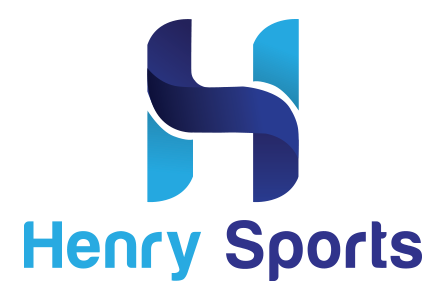 The friendly support team at Henry Sports will make sure you find the right product at a reasonable price. Shall you have any further enquiries, please feel free to contact us.